It seems children, teens and adults alike are enjoying our eBook collection, particularly the mystery and crime lovers. Or click here to find our eBook links. If you need any help with our eBook Collection call the library staff on 02 4974 5340. 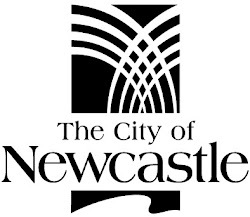 Visit Newcastle Region Library's Catalogue and Website.